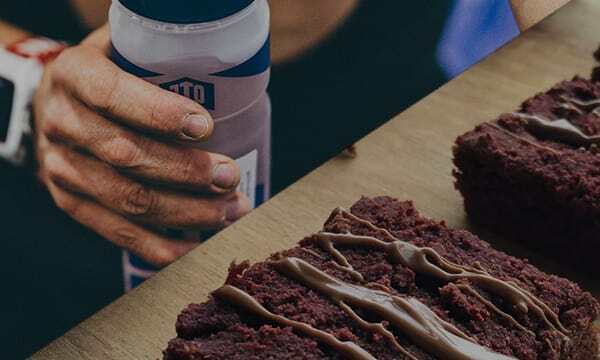 Before taking on an event such as a marathon, it is really important to work out a fuelling strategy to make sure you optimise your energy supply and hydration status during the event. This way you will be able to get the most out of yourself on the big day. The body gets its energy by burning fats, carbohydrates and some proteins. Carbohydrate can be converted to energy the easiest; using the least amount of oxygen to do so. More so than fat. But usually our body uses a combination of the two to allow for the lower and higher intensity phases of training or racing. 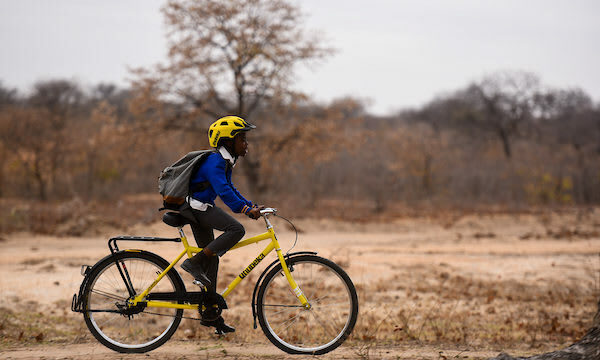 The only problem is, our carbohydrate stores are limited; so our marathon fuelling strategy needs to revolve around replenishing these stores and staying on top of hydration. Large bowl of porridge made with semi skimmed milk. Topped with a large banana and drizzle of honey. Large plate of pasta mixed with either a tomato or pesto sauce. Top with a grilled chicken breast. Beans on 2-3 slices of toast with a side of scrambled eggs. 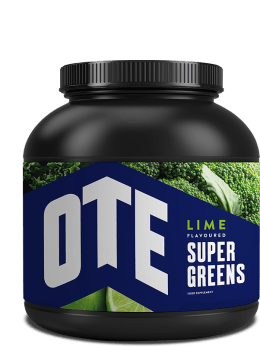 We recommend sipping on OTE Hydro Tabs during the days prior to the event to ensure you start the event fully hydrated. 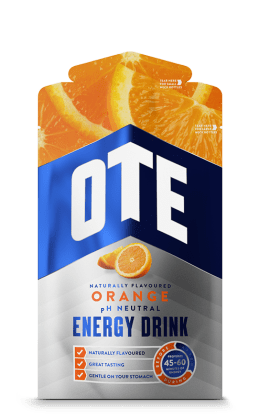 Also if you struggle to eat early in the morning or prior to an event due to nerves, trying using OTE Energy Drink as an easy way of consuming extra carbohydrates. Before most big marathons you have to spend time in a holding pen depending on the guide running time you have given when you entered. You may spend anything up to and beyond an hour in this pen which is usually outside on a road. 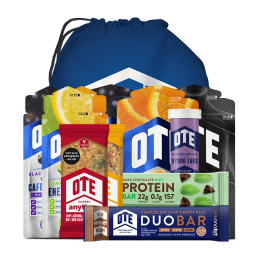 During this time we would advise having a snack with you such as a Duo Bar and a bottle of Energy Drink, which will be particularly important if it is a hot day. It may be worth having some warm clothing with you too to wear during this time if the weather isn’t so good, but these may have to be sacrificed and left at the start unless you can get a helper to retrieve them. 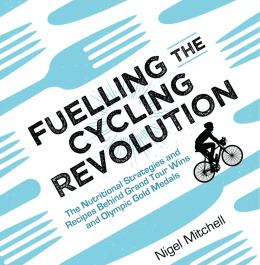 The following is based on a 4 hour marathon time, looking at consuming 60g of carbohydrates per hour. Aiming for a total of 240g. This can be dependent on weight so check out our Energy System for more details. 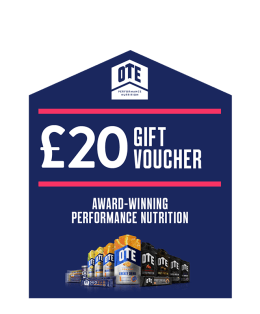 We would advise taking 2 OTE Energy Gels and 1/2 a 500 ml bottle of OTE Energy Drink each hour to achieve the 60g carbohydrate intake. 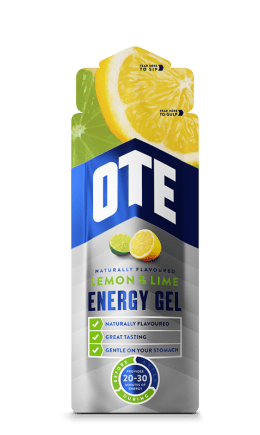 Take one energy gel at the start of the hour, the next half way through the hour and sip the energy drink little and often throughout. 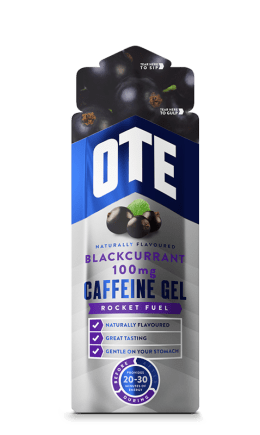 Within the last hour we would advise switching the two OTE Energy Gel for OTE Caffeine Gels to give you a final boost. 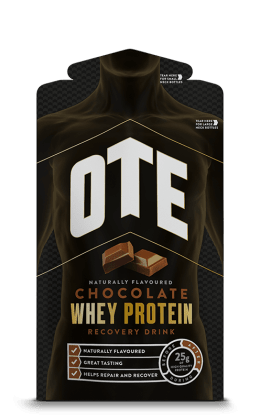 Within 30 minutes of finishing the marathon, make sure you consume an OTE Recovery Drink to help kick start the recovery process. 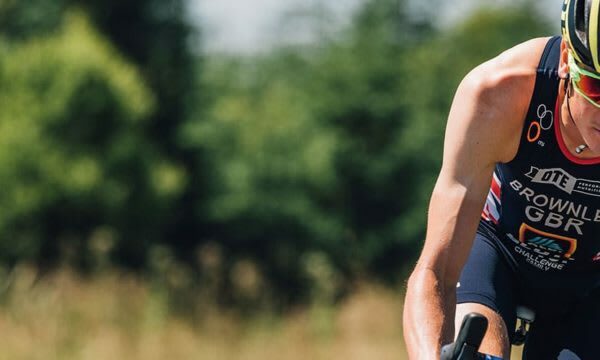 These may seem like a lot of energy gels, but it is important to remember our Energy Gels are designed to be kind on the stomach and eliminate any discomfort that may usually be associated with the use of Sports Nutrition products. Check out why you would use an energy gel here.